Programming is a process during which information about a project is collected, analyzed, and clearly stated to provide a basis for design. 1. Client requirements – The design of a custom home begins with gathering the appropriate information about the client’s needs. The whole concept of a custom home means that each one is personal. 2. Site requirements – Let the design take full advantage of all the characteristics of the site including views, topography, existing vegetation, and surrounding vernacular. Design is the process that is driven by the client and site requirements. Schematic drawings of the project are created and presented to the client. Drawings are then refined until floor plans are approved by the client. 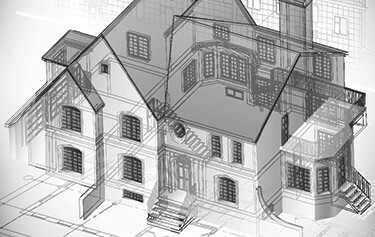 Following, a 3D model will be created to help visualize the exterior and interior of the project. A set of working drawings are completed that will be used for bidding, permit approval and construction. An engineer will be consulted and a structural review will take place. Floor plans, floor coverings, ceiling details, exterior details, electrical, and lighting will be finalized with a complete final set of drawings. Construction of the project begins. On site meetings with designer may be arranged as needed. On site job observation is optional and will help to ensure construction is in accordance with working documents & specifications. 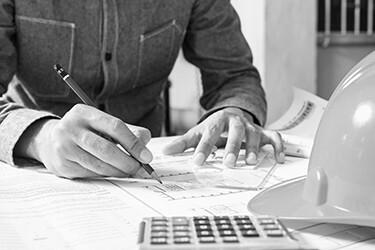 Pricing for construction documents (plans) is based on square footage of all living or conditioned interior space, including any basement living areas. Payments are non-refundable and are typically divided into thirds. The first payment is due prior to starting the project. The second payment is due when the design schematics are finalized. The third payment is due when the plans are complete and ready to submit for approvals which must be received before plans can be released from our office. These prices typically include (6) sets of final working plans and a set of pdf files. Basic working documents & drawings prepared from owner’s working designs (existing floor plans, mail order plans, owner designed plans, etc.). Plans will be created utilizing a 3D model and a final color rendering is included. Standard construction methods, materials and/ or site. 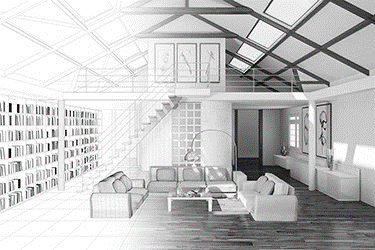 Basic working documents & drawings prepared from owner’s designs w/ minor modifications. Plans will be created utilizing a 3D model and a final color rendering is included. Standard construction methods, materials and/ or site. 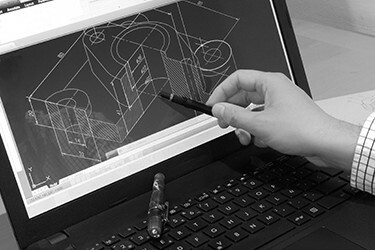 Basic working documents & drawings prepared from Inouye Design schematics based on owner’s required programming. Plans will be created utilizing a 3D model and a final color rendering is included. 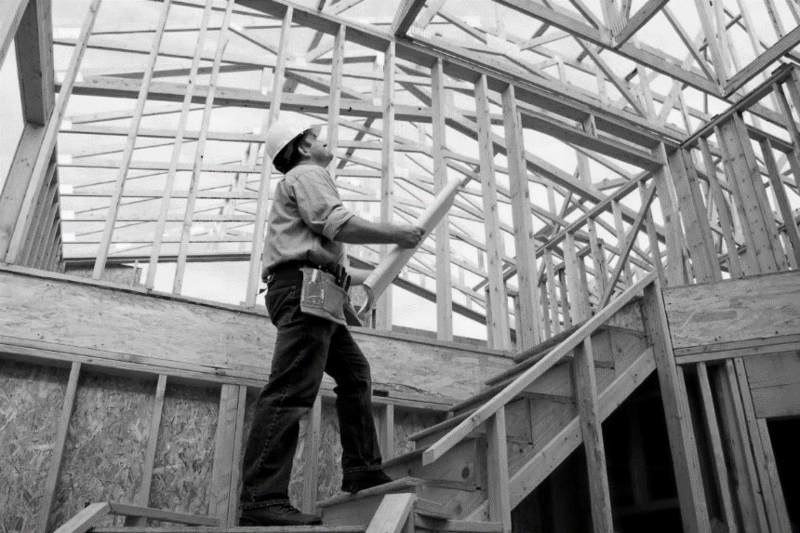 Standard construction methods, materials and/ or site/property requirements. Basic working documents & drawings prepared from Inouye Design schematics based on owner’s programming. Plans will be created utilizing a 3D model and final color renderings are included. Complex and/or non-standard design and/or construction methods, materials and/or site/property requirements such as sloping lots, extensive subdivision CC&R’s, etc. Inouye Design Signature Plans. This is an exclusive service that carries the added prestige of the Aaron Inouye Signature. Although a high level of thoughtful and creative design is put in to every Inouye Design project the Signature Plan will include an even higher standard of excellence and increased attention to detail. Along with the most detailed and excitingly visual house plans you will also receive a special presentation package and the exclusive service of Aaron Inouye to help bring your dream to reality from beginning to end. This includes personal assistance throughout the entire construction process from site allocation to design to bidding and estimation to construction and final walk-through. Upgrade detailed working documents to include additional interior wall elevations, finish schedules, architectural details, and cabinetry elevations. Construction Observation – On site job observation to ensure construction is in accordance w/ working documents & specifications. May be extra due to project location.